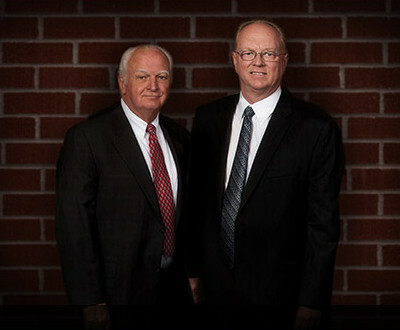 Clayson, Bainer & Saunders PLC is a full service business, real property, and civil trial law firm. We have been in business for over 109 years. Our practiced team of lawyers litigate cases in both trial and appealate courts and service client needs in personal injury, real estate law, and other areas. We represent several governmental agencies and represent clients before administrative agencies on the local, state, and federal levels. Clayson, Bainer, & Saunders is a firm of stability and excellent reputation. Martindale-Hubbell, the leading directory of attorneys in the United States gives our firm its highest AV® rating for legal ability and ethics based on the evaluation of our peers in the legal community.